Child seat which is also a booster seat thanks to the removable backrest (Group 2/3, 15 to 36 kg). Seat with SUREFIX adapters for attachment to the Isofix anchorages of the car. 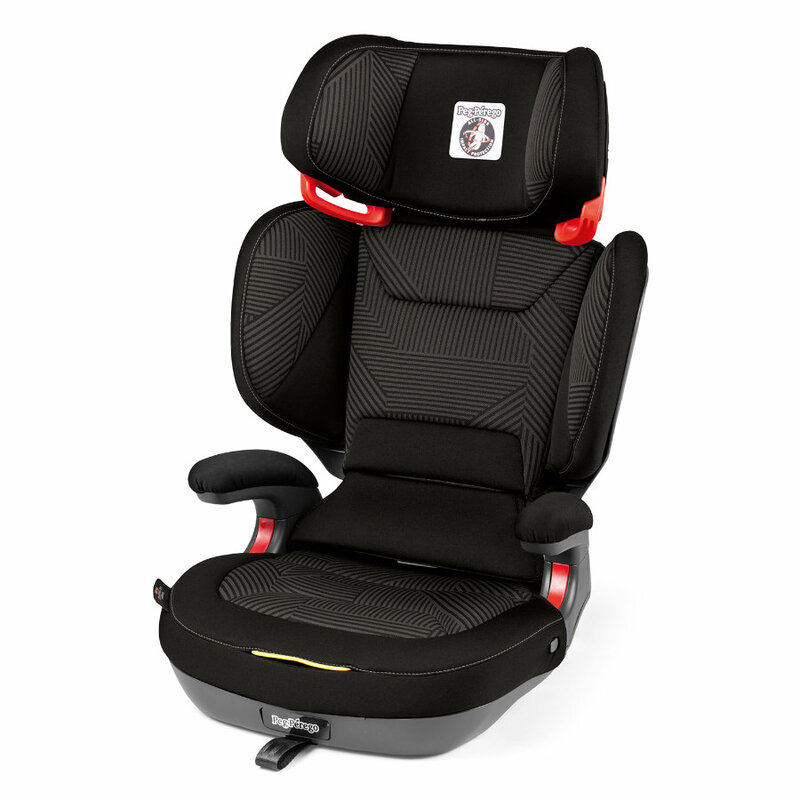 With the vehicle's 3-point seat belt and SUREFIX connectors (Category SEMI-UNIVERSAL, Surefix connectors included, are attached to the car's Isofix anchorages). This type of fastening has the advantage that the seat cannot slip.